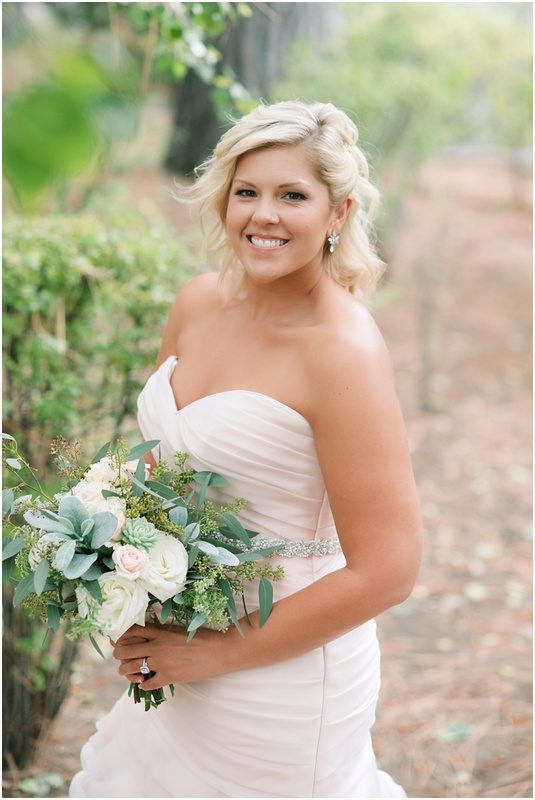 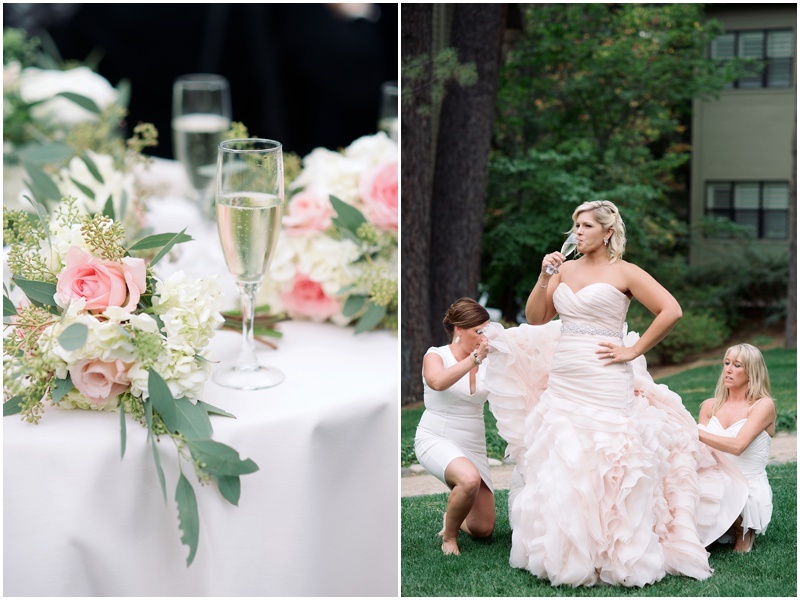 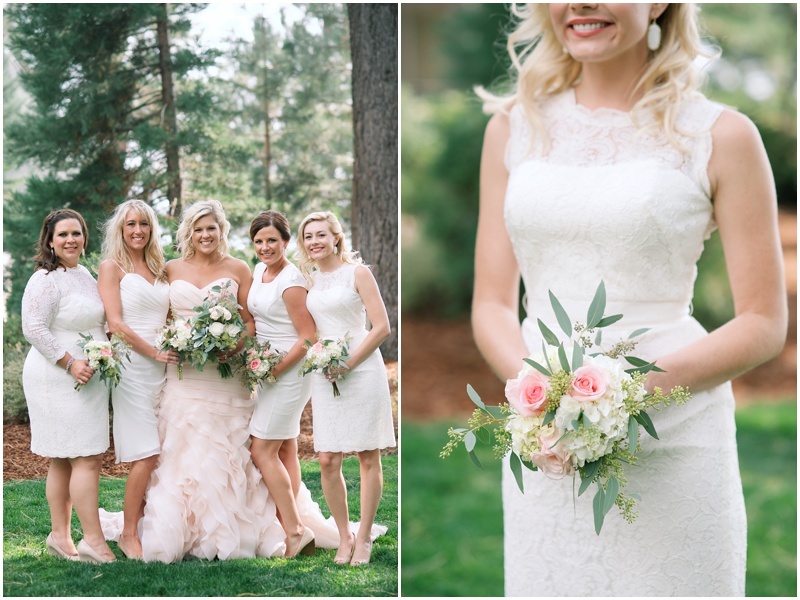 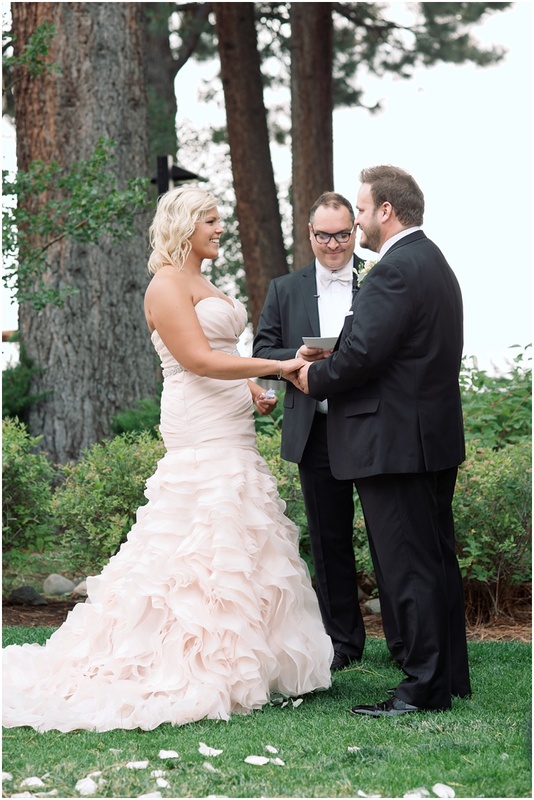 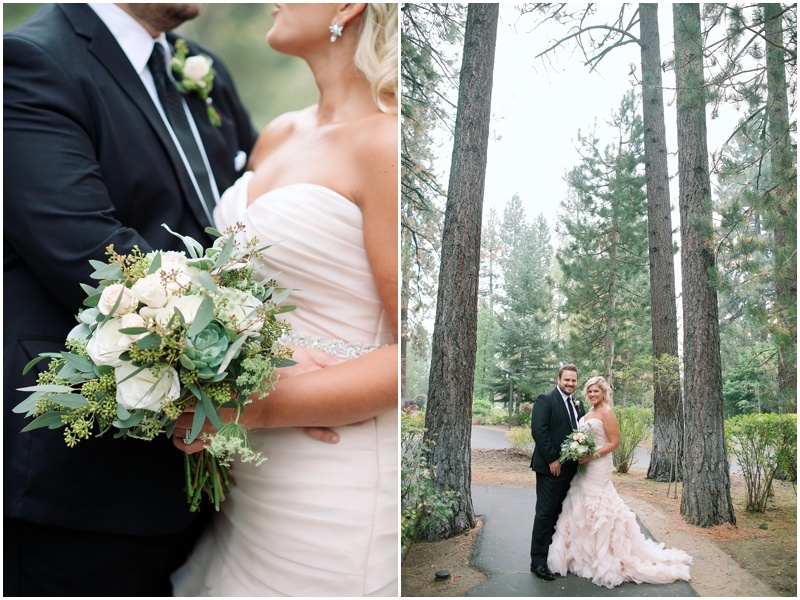 Lexie and Michael hosted the most amazing destination wedding in Lake Tahoe! 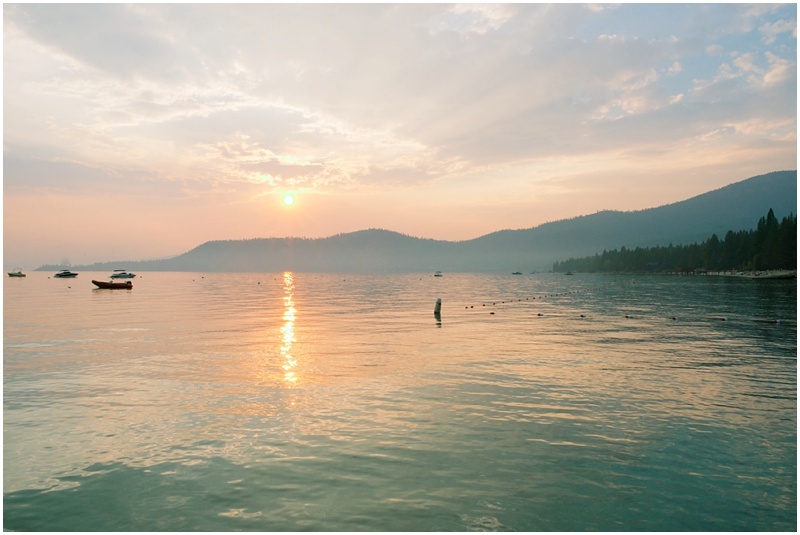 Joined by a great group who traveled the distance to celebrate with them all weekend, their wedding day came together flawlessly, including the most amazing sunset as a grand finale. 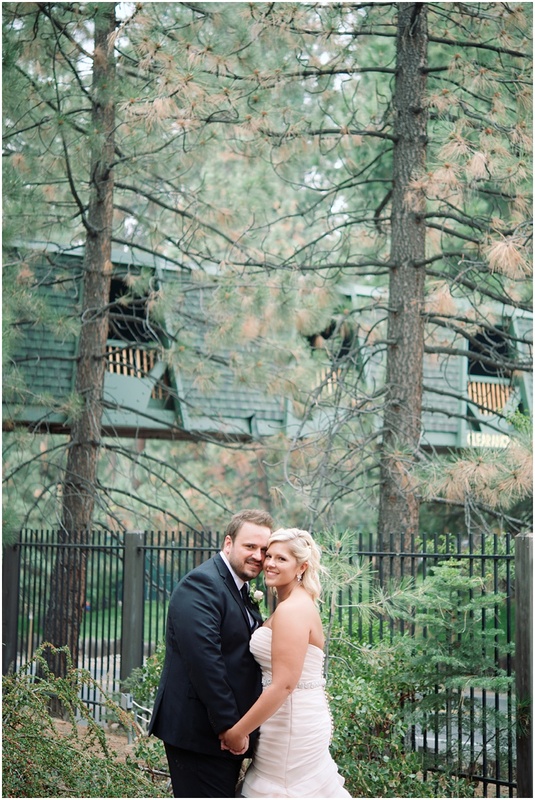 This couple and the scenery are truly beautiful, so I think I’ll just let the images speak for themselves!